czesio125 is truly exotic! Among all people taking a flight in one day, there would only be 230,698 people like him! 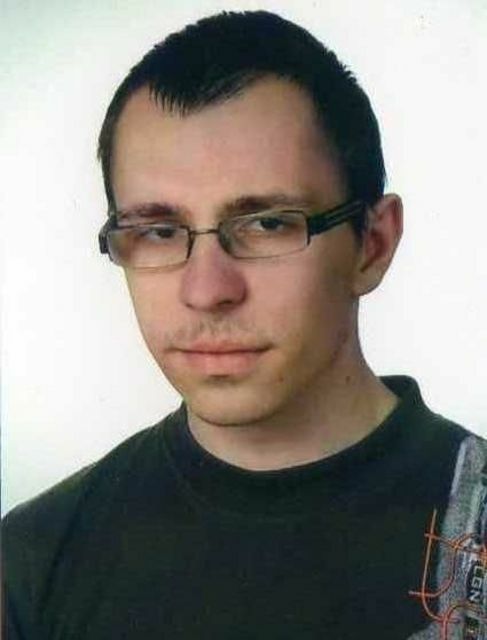 My name is czesio125, I'm male and 28 Years old. My Sign of Zodiac is sagittarius. I live in Warsaw, Poland. On Flirtic.com I've been registered for 10.04.2013 years. My education is unfinished high school. I speak polish. My mother tongue is polish. I have no kids. I like to listen to will.i.am, Flo Rida, Wdowa, Video, Maroon 5, Sokół, Tiësto, donGURALesko, Snoop Dogg, One Direction, David Guetta, Michael Jackson, Jennifer Lopez, Pitbull, Piotr Rogucki, Paktofonika, Eldo, Michel Teló, Jason Derulo, Ricky Martin, Peja, O.N.A., Doda, 50 Cent, Inna, Hemp Gru, Firma, O.S.T.R., Liber, Bruno Mars, Enej, Rammstein, Eminem, Sobota, Jessie J, Pezet, Ewelina Lisowska, Kaliber 44, Afromental, Onar, Energy 2000, Candy Girls, Cleo, Jeden Osiem L, Bracia, Doniu, Peja / Slums Attack, Michał Wiśniewski, Donatan, Bayer Full, Ewa Farna, Kali, AbradAb, Steven Seagal, HiFi Banda, Power Play, Lady Pank, Classic, Margaret, Malina, Martin Lawrence, Eddie Murphy.